Most of our posts have a therapeutic spin on them. 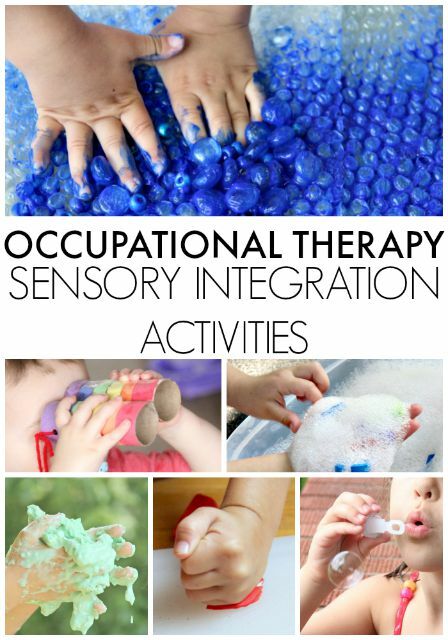 As an Occupational Therapist, I love to pull my background into play activities. 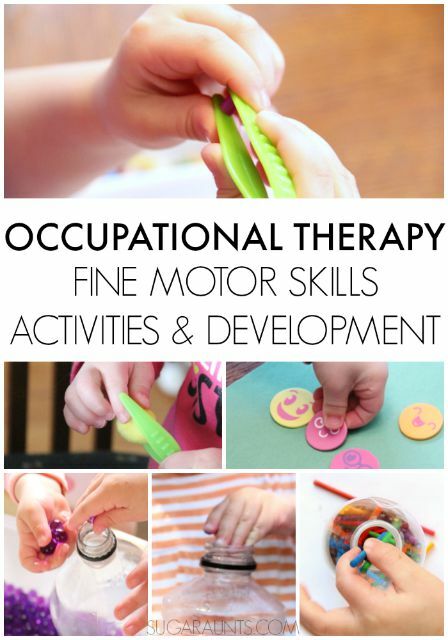 The pages below will provide developmental information and treatment ideas in Fine Motor Development, Sensory Integration, Visual Perceptual Integration, and Developmental Milestones. 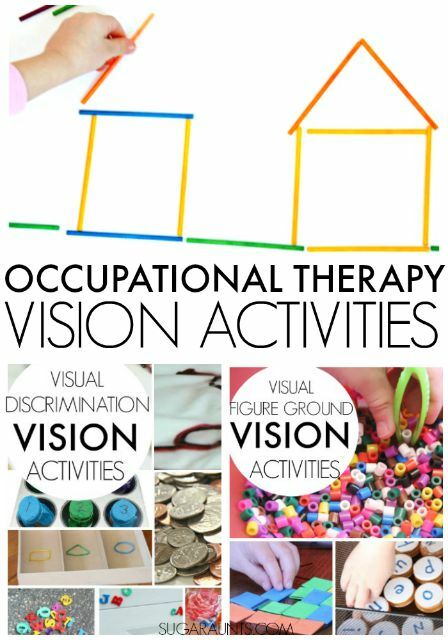 It is my hope that Occupational Therapists can find informative ideas for Occupational Therapy treatment and goals and Parents and Educators can become more informed and find activities that will meet your child's interests and needs while working on areas that need development or are just fun. Look around at the resources below and let us know if there is something specific you are looking for. 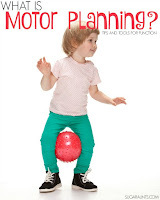 You will find many visual motor integration and visual perceptual skill resources and treatment ideas on my Visual Motor Skills page. 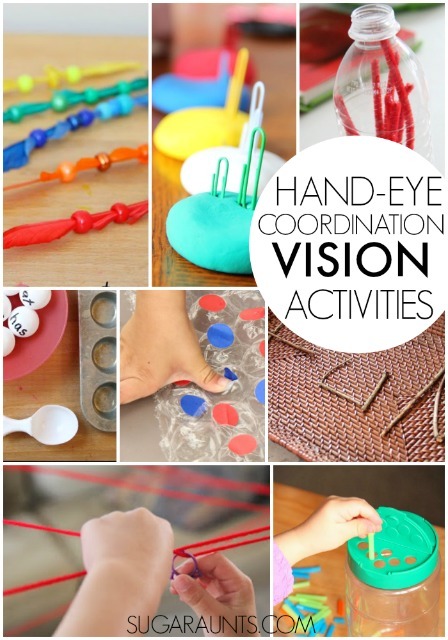 You will find a lot of visual perceptual motor integration activities and tips on our All Things Vision Pinterest Board. 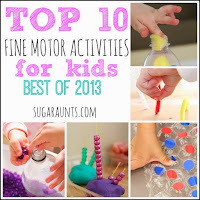 We've got a collection of all of our Fine Motor Activities together in one place HERE. 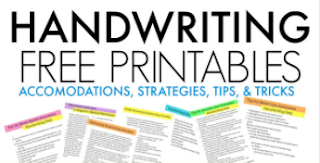 If you're working on pencil control, line awareness, spacing, or letter formation, check out our Handwriting page. 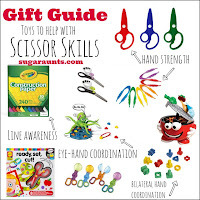 We also have ideas for development of cutting with scissors on our Scissor Skills page. 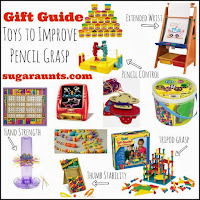 Looking for more fine motor treatment ideas? 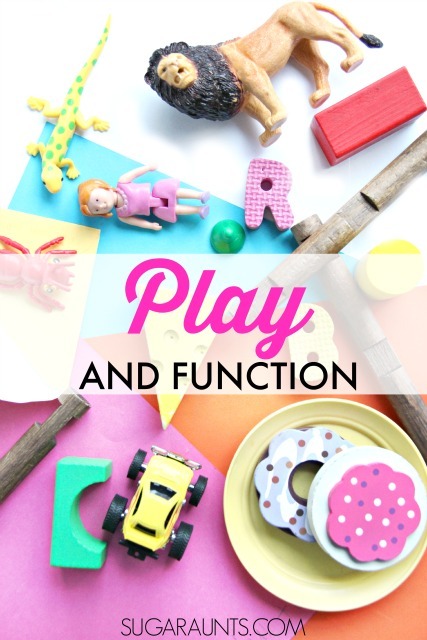 Be sure to follow our Fine Motor Play Pinterest board and for Handwriting Activities, follow our Handwriting Pinterest Board. 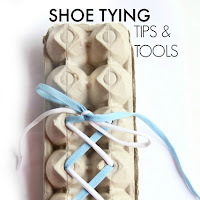 For more scissor activities, follow our Scissor Skills Pinterest board. Sensory Processing is an important part of development of the child. 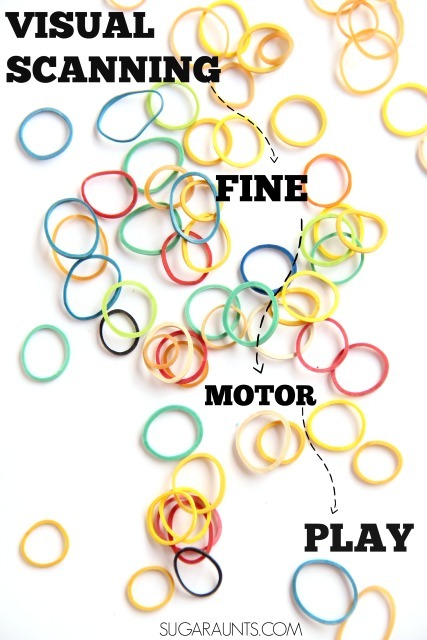 The whole child develops from an interconnected system of touch, taste, sight, smell, auditory processing, vestibular, and proprioceptive input. 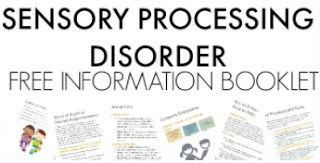 Advocates for children with Sensory Processing Disorder and diagnoses on the Autism spectrum will find ideas for treatment, play, and learning on our Sensory page. 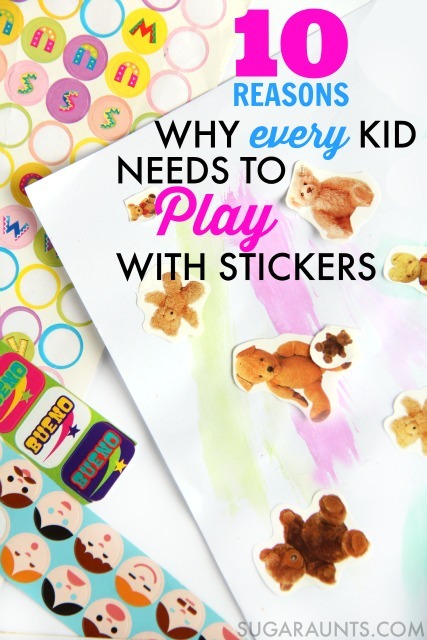 Children develop at different rates and speeds. 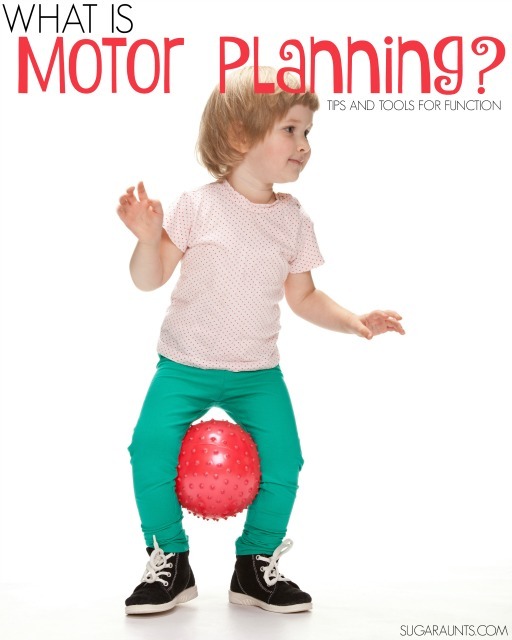 Difficulties with fine motor skills, visual perceptual skills, sensory integration, and behaviors will interfere with typical development, but often times, children simply do and achieve tasks at different times. 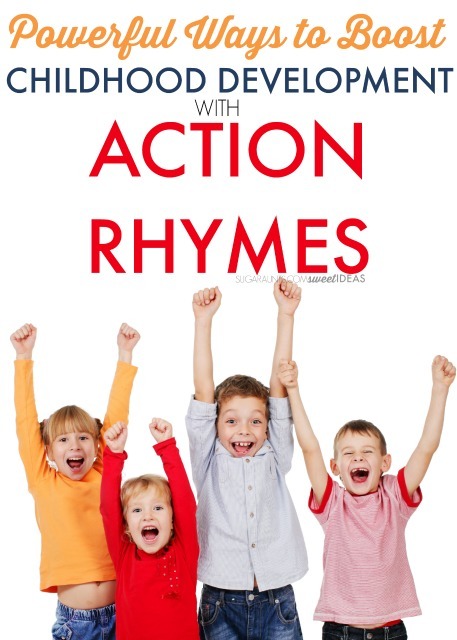 These resources share typical childhood development and tips to work on different areas. Remember that all children are different, however and these are just guides of typical skill development. 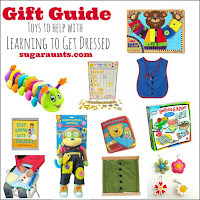 You will find more development tips and ideas on our Teaching Kids to Get Dressed Independently Pinterest board. All information found on this website is to be used for informational purposes only. Each child is an individual and development and treatment techniques can not be assumed to work for all children with defects or difficulties in any one area or areas. Each child needs to be assessed by a pediatrician and/or Occupational Therapist for concerns in development. 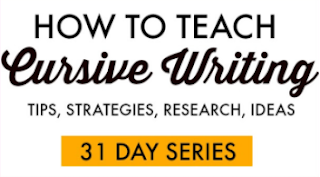 Information may not be replicated or reproduced in part or whole (including paraphrasing to present on webpages or printed informational presentations) unless direct permission is granted by the author of this blog. This blog and it's author(s) are not responsible for any action as a result of reading this blog and it's social media outlets. 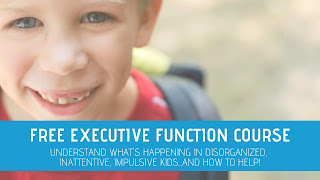 By reading this blog, readers acknowledge and accept responsibility for all activities and any resulting action/behavior/reaction of participants. For any questions or inquiries, see the About Me page for contact information.